Alice had her whole summer planned. Nonstop all-you-can-eat buffets while marathoning her favorite TV shows (best friends totally included) with the smallest dash of adulting - working at the library to pay her share of the rent. The only thing missing from her perfect plan? Her girlfriend (who ended things when Alice confessed she's asexual). Alice is done with dating - no thank you, do not pass go, stick a fork in her, done. But then Alice meets Takumi and she can't stop thinking about him or the rom com-grade romance feels she did not ask for. My name is Tori Spring. I like to sleep, and I like to blog. Last year - before all that stuff with Charlie and before I had to face the harsh realities of exams and university applications and the fact that one day I really will have to start talking to people - I had friends. Things were very different, I guess, but that's all over now. It was the bees knees!!! Victor and Eli started out as college roommates - brilliant, arrogant, lonely boys who recognized the same sharpness and ambition in each other. In their senior year, a shared research interest in adrenaline, near-death experiences, and seemingly supernatural events reveals an intriguing possibility: that under the right conditions, someone could develop extraordinary abilities. But when their thesis moves from the academic to the experimental, things go horribly wrong. A superhuman novel that isn't strictly YA. Justin Hawthorne's bloodline has protected Four Paths for generations from the Gray - a lifeless dimension that imprisons a brutal monster. After Justin fails to inherit his family's powers, his mother is determined to keep this humiliation a secret. But Justin can't let go of the future he was promised and the town he swore to protect. 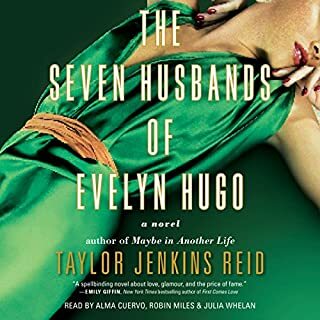 Ever since Harper Carlisle lost her hand to an accident that left her stranded in the Gray for days, she has vowed revenge on the person who abandoned her: Justin Hawthorne. Magical realism, lyrical prose, and the pain and passion of human love haunt this hypnotic generational saga. Foolish love appears to be the Roux family birthright, an ominous forecast for its most recent progeny, Ava Lavender. Frances Janvier spends most of her time studying. 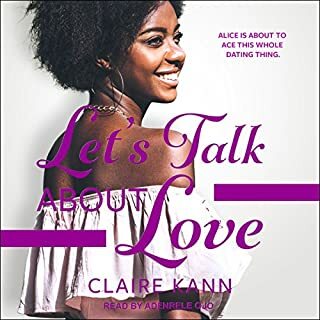 In a world determined to shut them up, knock them down, and set them on a cookie cutter life path, Frances and Aled struggle to find their voices over the course of one life-changing year. Will they have the courage to show everyone who they really are? Or will they be met with radio silence? I’ve been meaning to read Radio Silence for a couple months now and I’m glad I waited to pick it up on audiobook. 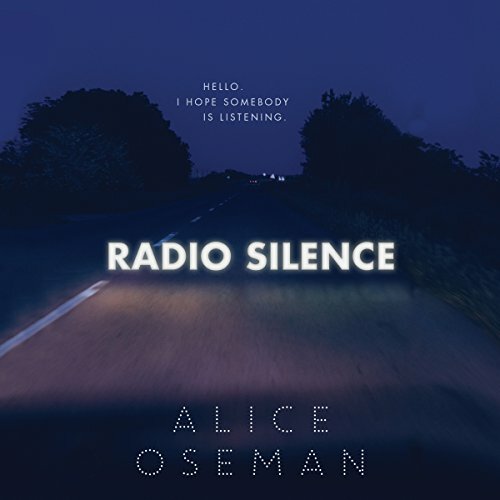 Radio Silence had me sobbing on my drive home today as the struggles of Frances and Aled hit so close to home. I was so happy that it wasn’t a love story and represented so many different communities. Almost reached the end but got tired of it, feels very slow and repetitive. It has some good points. Maybe it's for younger people. Warnings for this book: there's parental abuse (part of the plot) and heavy depression. I loved Francis as the main character. And also, Alid. Of course. Alid's my favourite. - The characters were amazing, I loved every second of them and I loved spending every second with them. - The queer rep was very good, at least I can say that from my own experience. I loved the fact that all of our main characters were queer. I LOVED that. - Reading this book warmed my heart. - It is definitely not your normal-classic-YA-contemporary book. It is very different and that's why I liked it a lot. - There is no plot. Honestly, I definitely see why some people find themselves in this book. I totally get that. But I didn't feel like I "found myself", I just enjoyed the characters. 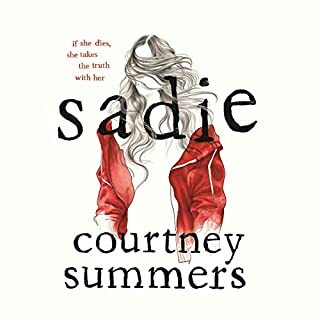 Some parts, I identified a lot with Alid, who's my favourite character in the whole book, but other than that, it's just a 'find yourself' story. Even though I love 'find yourself' stories -- I liked this one, too -- sometimes they're just not 5 stars worthy to me. I can say this was 3,75, honestly. You decide on that. 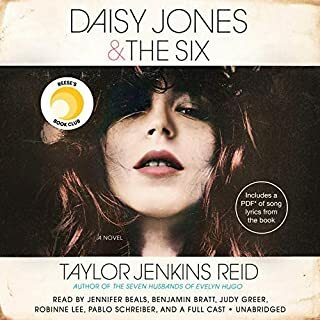 If we have to scale it on the 2019-books list, I can definitely say it was so much better than Daisy Jones & The Six by Taylor Jenkins Reid for me. It was a little below The Vanishing Stair by Maureen Johnson. Overall, I enjoyed it. It's a heart warming story about finding yourself. I am not the target demographic for this book, but I still love so many things about it. The diversity is impressive. 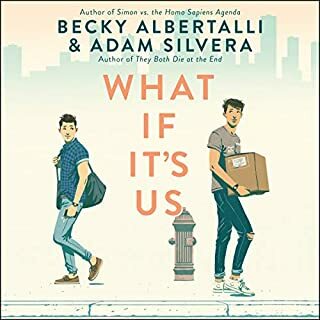 The main character is multi-racial and bi; Aled is Demi-sexual (that was a new one for me and I had to look it up); Daniel is Korean/American and gay, and another character is Indian. It isn’t the main focus of the book, but I still found it refreshing. I thought the story seemed realistic. The characters, the dialogue, the angst, it was all believable. For some reason, this book made me feel old, though. As a middle school teacher, I try to read a mixture of middle age and YA fiction. I have absolutely loved books like Wonder, Eleanor and Parke, and Wednesday Wars. There was something about those books that resonated with me. But with this one, I felt more like an outside observer. I still don’t completely understand why. I am glad I listened to the audiobook version of this. The voices were excellent and I loved the accents. 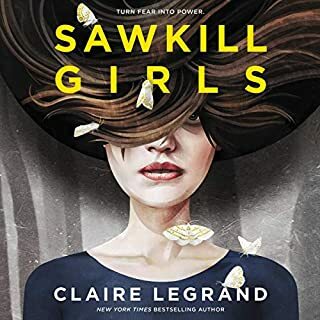 I think I enjoyed this more as an audiobook than I would have as a physical read. I can not find the words to describe this book and how good it is! Alice Oseman is amazing, she is addressing so many issues that kids might be going through when dealing with such an important decision like going to college and what to do for the rest of their lives. One of my favorites definitely!